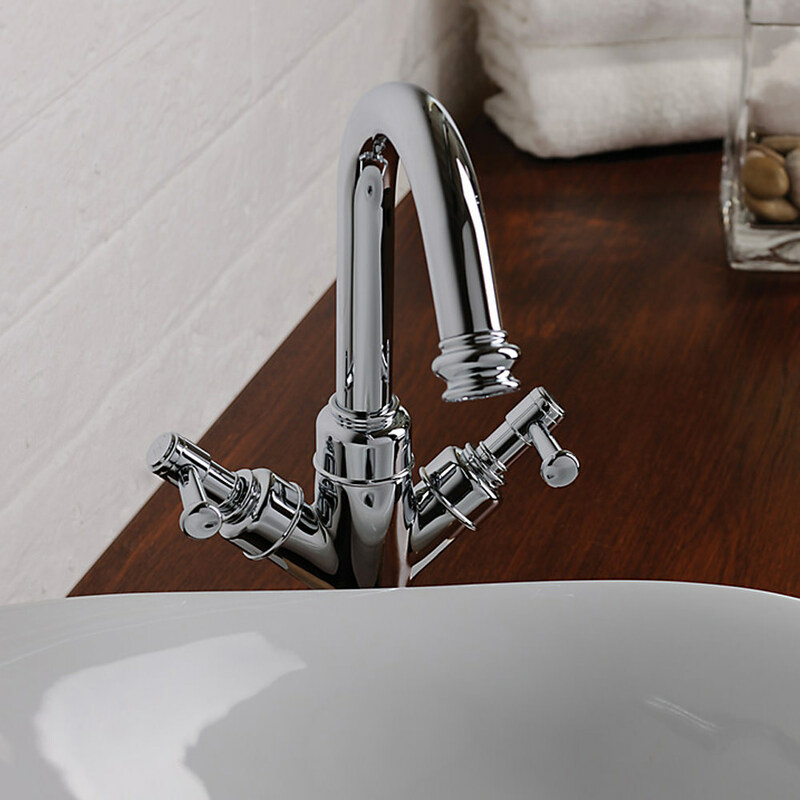 The Gallant Basin Mixer Tap from the leading brands Abode is an ideal solution to add a touch of grace to your modern bathrooms. 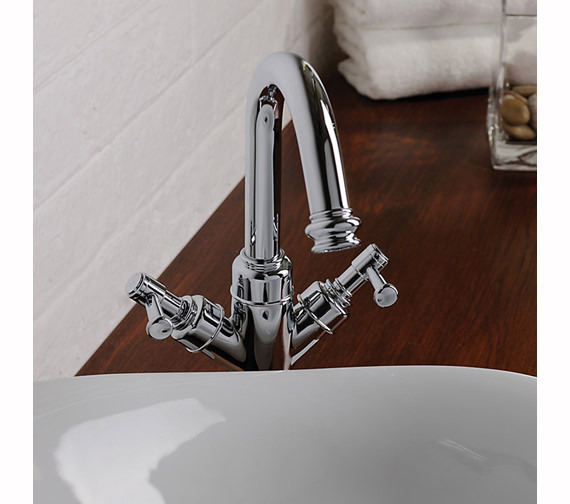 The eye-catching bathroom beauty has a dazzling chrome finish, which sparkles up the surrounding. 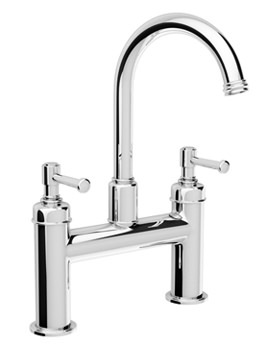 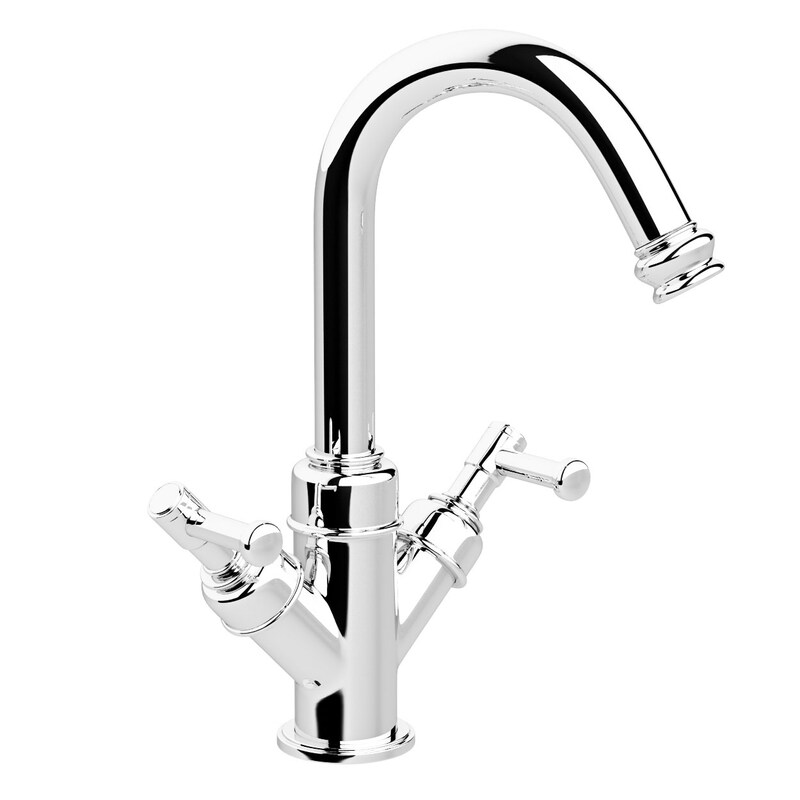 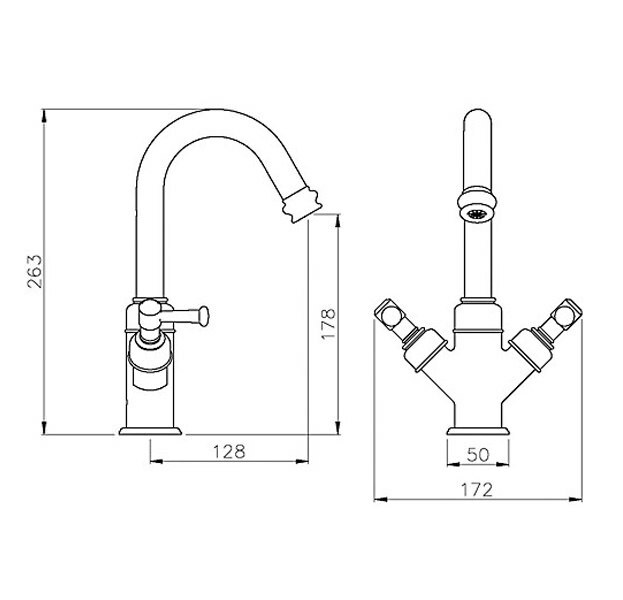 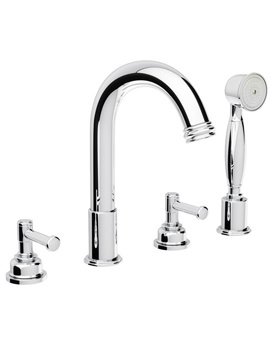 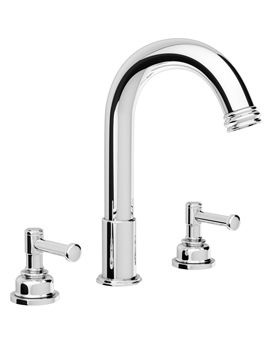 The traditionally designed tap, constructed from high-quality material is exceptionally durable and serves for many years down-the-line. 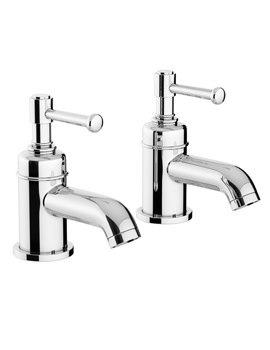 Designed for low water pressure system, this bathroom adornment is easily installable and effortless in cleaning and comes with 5-years of warranty from the maker.